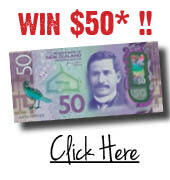 Homelandz can offer a Layby option for purchases of $500 and over. LAYBY POLICY TERMS & CONDITIONS. The Layby Agreement is a contract between Homelandz and the Customer (“you”) where Non sale items over the minimum purchase price of $500.00 are held by Homelandz until the total purchase price is paid. 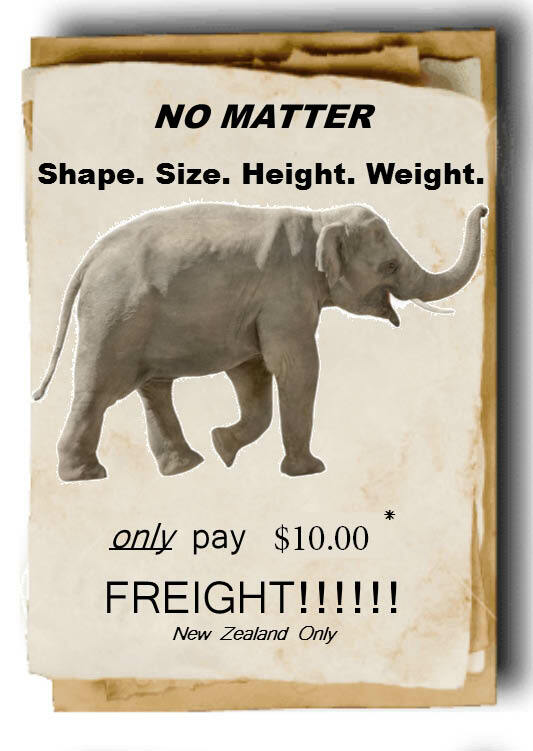 All terms and conditions of the Layby Sales Act 1971 and Amendments apply. Make payment by either automatic payment or direct credit, visa, visa debit, paypal or bank transfer into Westpac Bank Account. Homelandz / She Sheds does not offer a finance option for purchase of a shed.